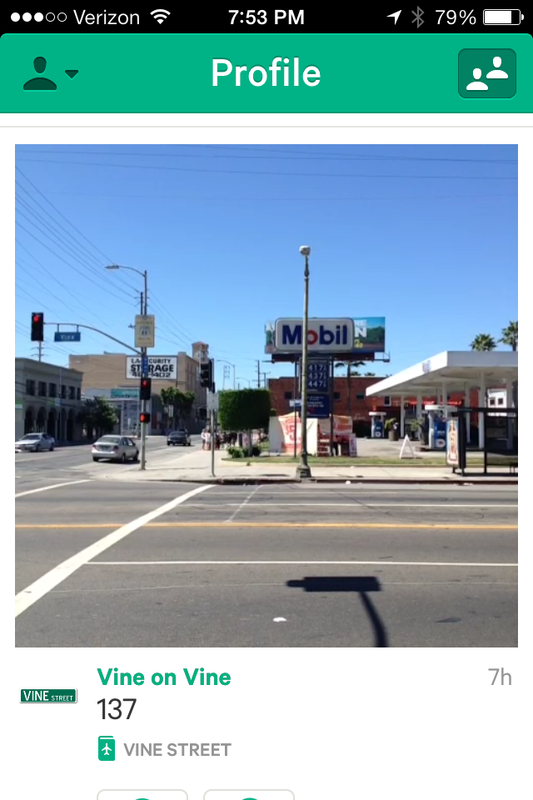 In homage to Ed Ruscha’s landmark “Every Building on the Sunset Strip” photo artwork, I documented the entire length of Los Angeles’ Vine Street using the Vine app’s six-second video loops. 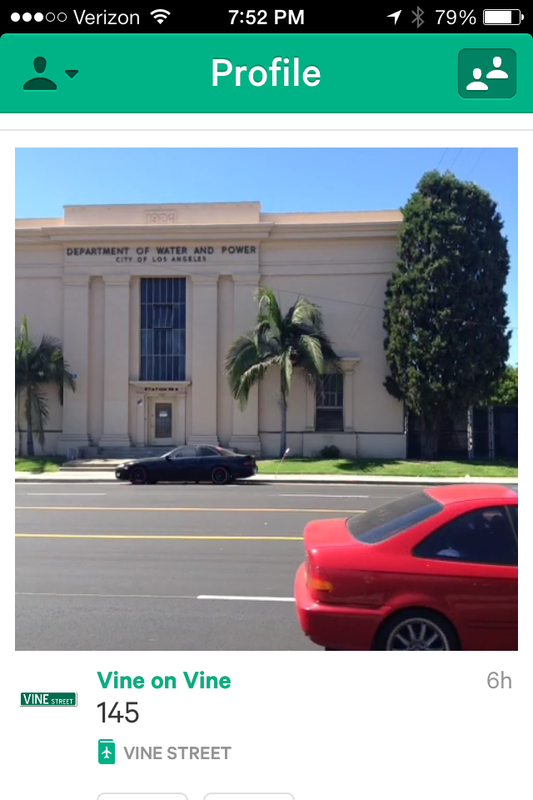 I shot 176 Vines to capture every facade on both sides of the city’s iconic street. My intent is to have a gallery show in which I mount 176 tablets side-by-side on two parallel walls (88 tablets/wall), displaying an endless six-second loop of the entire street. 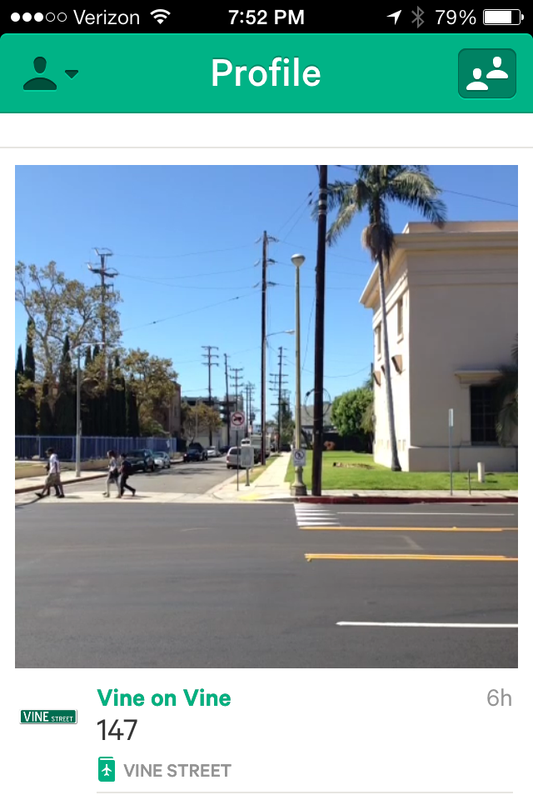 It will essentially be a video time capsule recreation of the street during the summer I shot it. Have a sneak preview here.